Many Tamil celebrities have extended support to the call of ban on IPL in Chennai. Seeing the protests over the Cauvery Water board intensifying in Chennai, the BCCI has taken the decision to move the Chennai Super Kings’ home matches from Chennai to Pune. "The matches had to be shifted out of Chennai as police had said that they were unable to provide security in the prevailing situation. CSK is not averse to shifting base to Pune," IPL Chairman Rajv Shukla told PTI. Massive protests were witnessed on April 10 ahead of the match between CSK and Kolkata Knight Riders and an identified protestor flung a shoe at CSK's Ravindra Jadeja and Faf du Plessis during the match. BCCI had short-listed four cities to host matches but eventually Pune was finalized since CSK captain Mahendra Singh Dhoni is familiar with the conditions having played two seasons with Rising Pune Supergiant. Committee of Administrator (CoA) chief Vinod Rai had earlier told PTI that the prevailing situation has forced them to explore options and they had kept four alternative venues ready. Apart from Pune, Visakhapatnam, Thiruvananthapuram, and Rajkot were selected as stand-by venues. "There are only a few direct flights available from Vizag. If the team has to travel to Indore, then they had to reach Indore via Delhi. 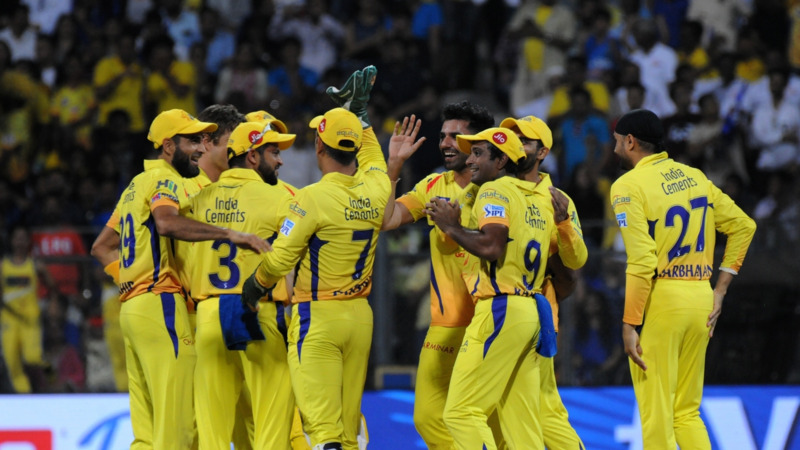 Pune has better connectivity, so it was decided that CSK shift base to Pune," the source said. "We were in touch with BCCI as well franchise officials. We are prepared for the challenge as the match is to be hosted in a just few days," said the Maharashtra Cricket Association official on condition of anonymity. 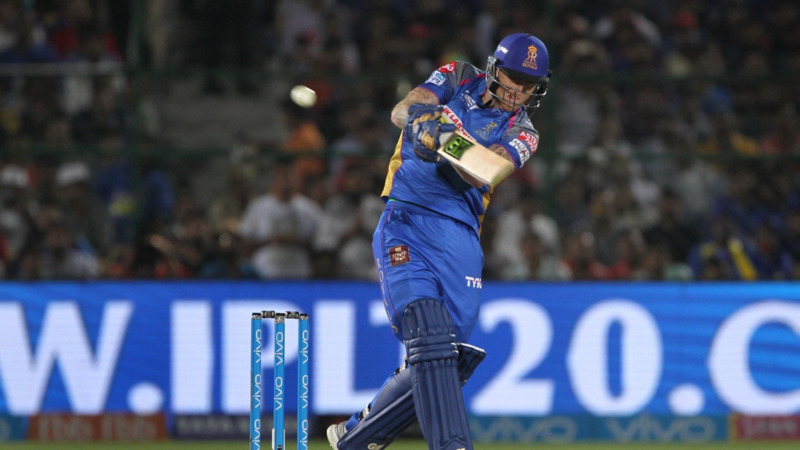 CSK play their next home game on April 20 against Rajasthan Royals.